for http://film.vtheatre.net/movies.html , but I do not plan to talk about it in class. 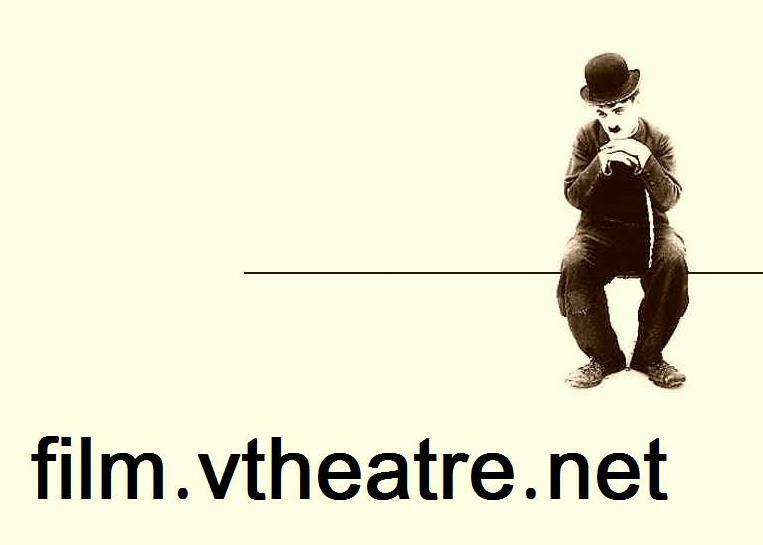 ... making new pages [ director.vtheatre.net ] in order to to keep clean the old ones. Where should I write about difference between "filmmaking" and film directions? ... about craft and art. Well, thta's the difference between Film and Movies.